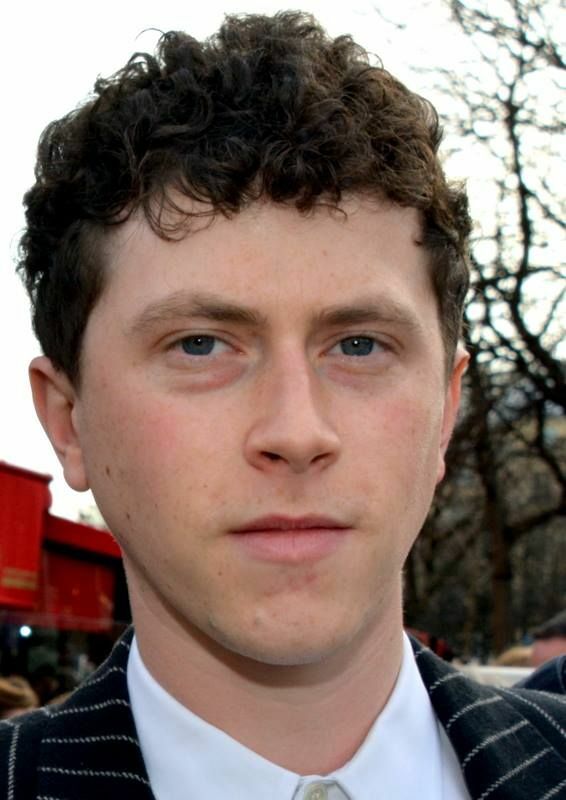 Finnegan Oldfield (born 10 January 1991) is an English-French actor. He appeared in more than thirty films since 2003. Read more on Wikipedia.